At Heroes Dentistry in Texas, we often see patients who are absolutely miserable with pain come into our office. It’s usually safe to assume they will be needing a root canal. 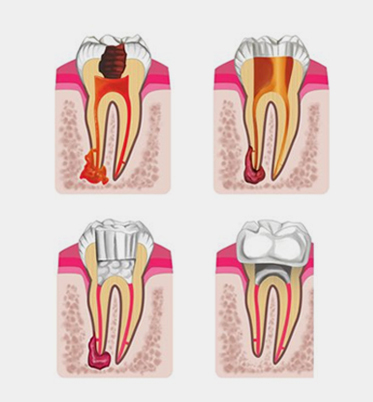 A root canal is performed to help repair a severely damaged and decaying tooth. 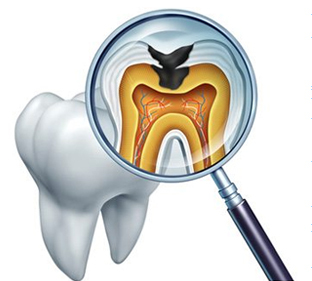 The nerve and pulp are removed from the tooth, and the inside of the tooth is sealed and cleaned. We know this does not sound pleasant at all, but neglecting to repair it is even worse. The tissue around the tooth can become infected and form an abscess. If you’re experiencing any kind of tooth pain, it’s important to give our Heroes Dentistry office a call right away! We are here to help.